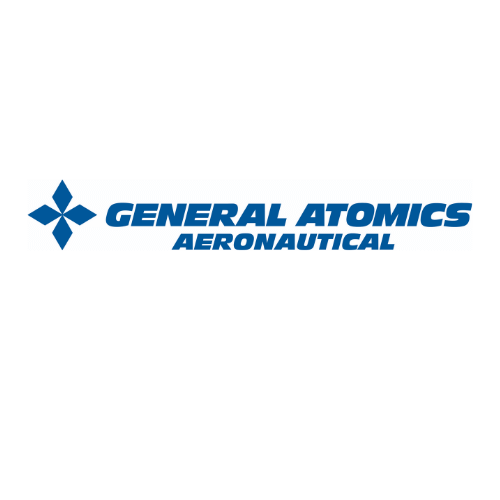 EUKA (DronePort) is pleased to inform you of the General Atomics Aeronautical Systems, Inc. (GA-ASI) MQ-9B SkyGuardian Research & Development Event – Blue Magic Belgium. 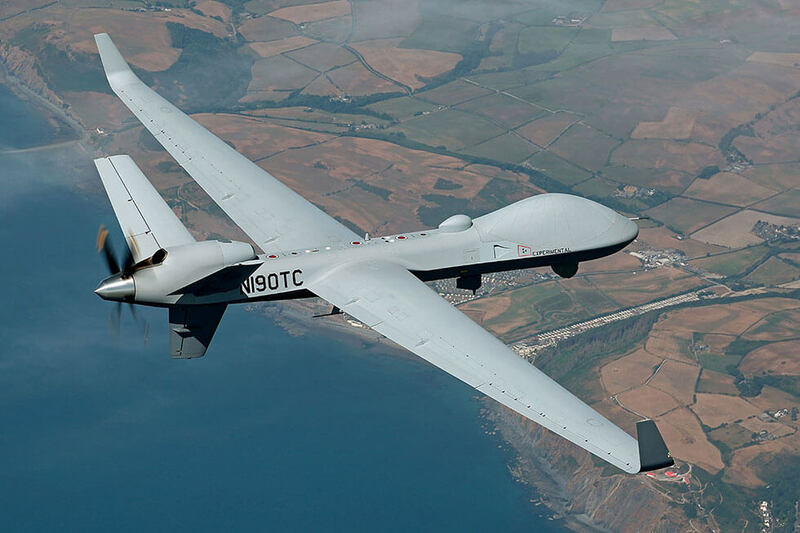 GA-ASI notified us that the Government of Belgium approved Belgian Defense to negotiate the acquisition of the MQ-9B SkyGuardian Unmanned Aircraft System. You are invited to submit a request to participate and include your company profile and additional information requested in the Event Participation Request form at theomxevents.com/BlueMagicBelgium. These events are only open to Belgian companies. Companies that have submitted a request to participate will be reviewed by GA-ASI. Those selected to discuss their company’s capabilities will be sent a formal invitation with event details and a time to meet with GA-ASI’s subject matter experts. Please review the GA-ASI overview presentation prior to submitting your request to participate.